Planning an event isn’t rocket science. But, you can’t do it entirely from the top of your head. A single event has a lot of requirements, and all those elements can’t rhyme if they aren’t planned for. 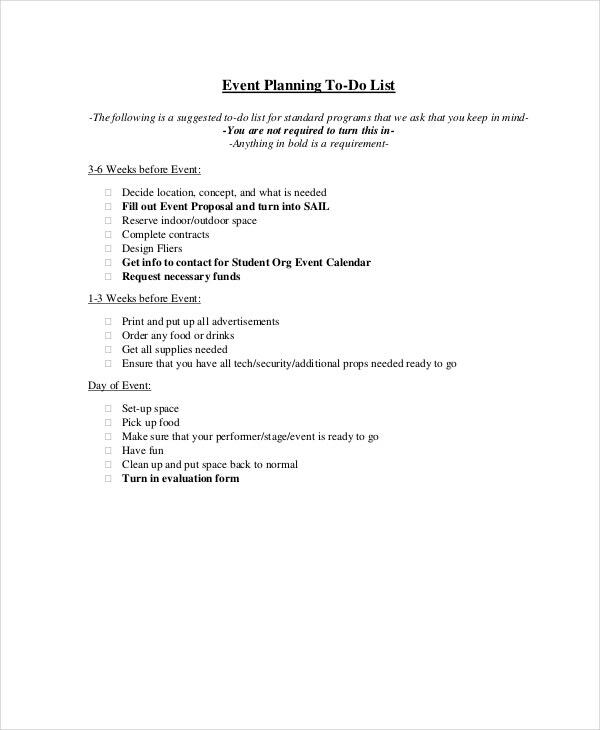 Verily, there has to be a better means of connecting the activities to be scheduled for an event, at least so that you can put everything in order. 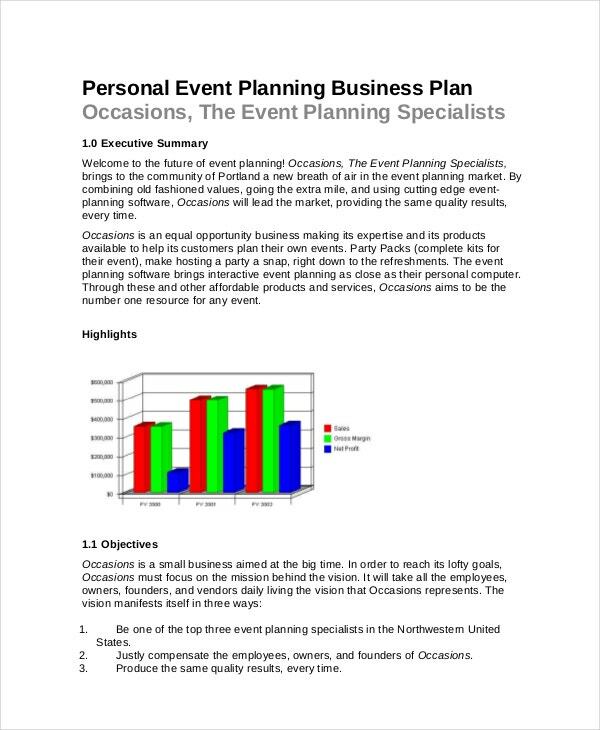 So, to plan an event well, you will need to use event-planning templates. Here is a list of the top five documents suitable for planning. 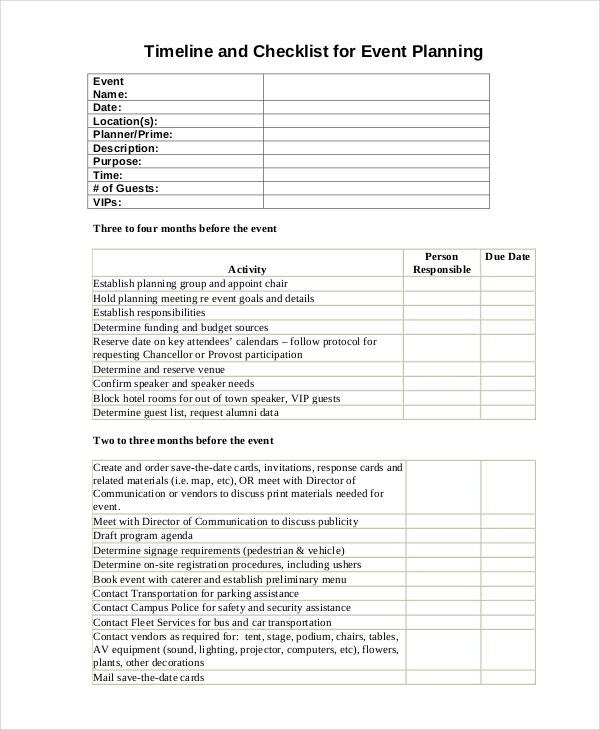 Everything you need to make an event a success must go into a checklist template. If you don’t have this file, how else are you going to plan the event, if at all you should? 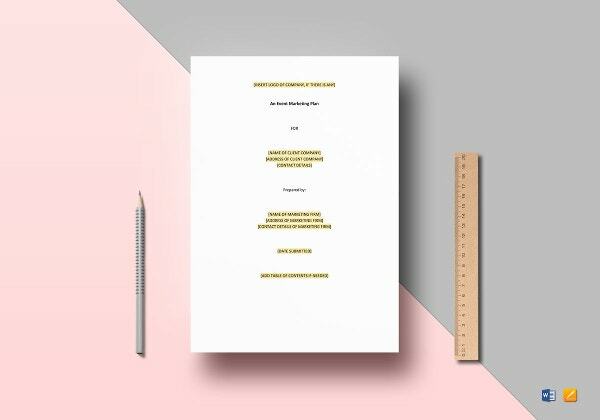 If you don’t have the time to write a proposal from scratch, you can use this template to cut down the minutes you would otherwise have spent creating it from scratch. It is available for free download. Would you like to open an event planning business? The first thing you should do is get a business plan. So, use a business plan template to write the best startup plan for the business. 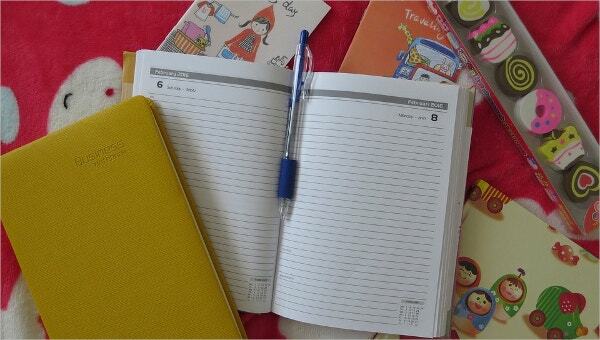 > Why You Should Use Event Planners? There are many reasons why you should consider using these sample templates. 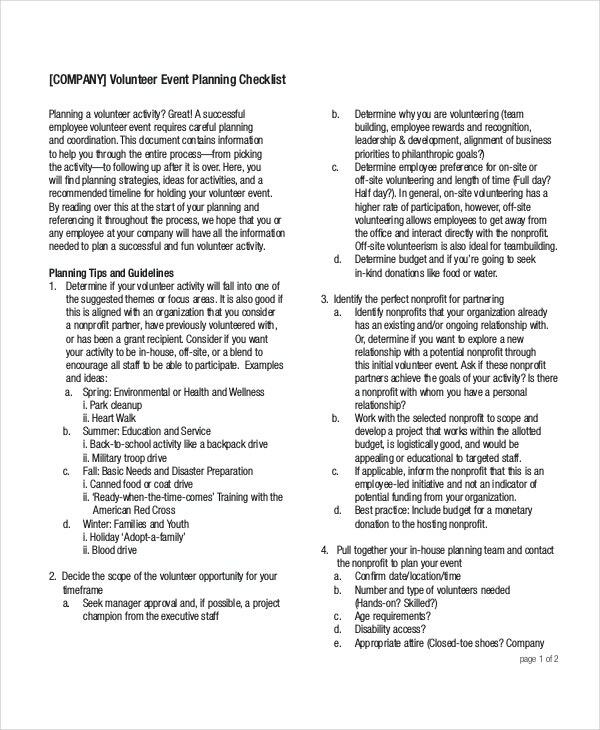 Without a checklist, it would be quite difficult to determine what you will need to host a successful event. Even if you can guess things, it is highly likely that you will get everything right. As such, using a checklist is recommended, for it is a perfect reference just in case you forget a thing. 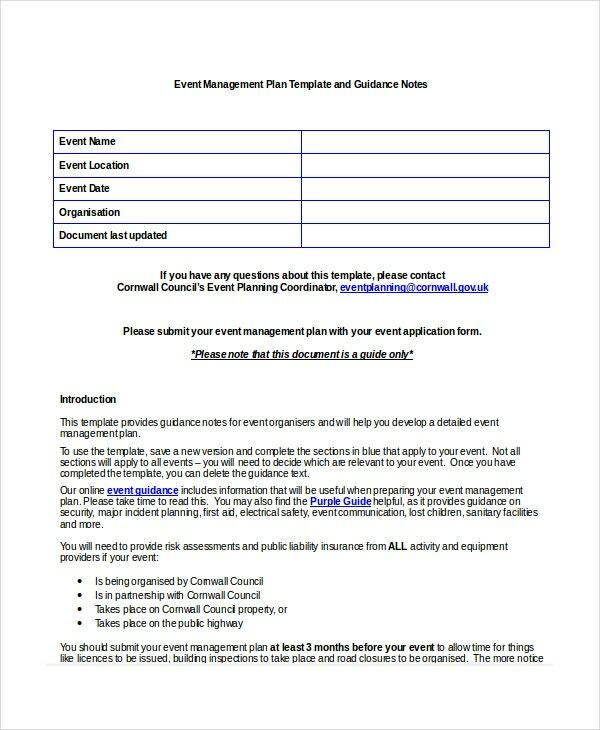 The templates enable you to determine, in writing, whether the event you intend to conduct is worth it, in the first place. 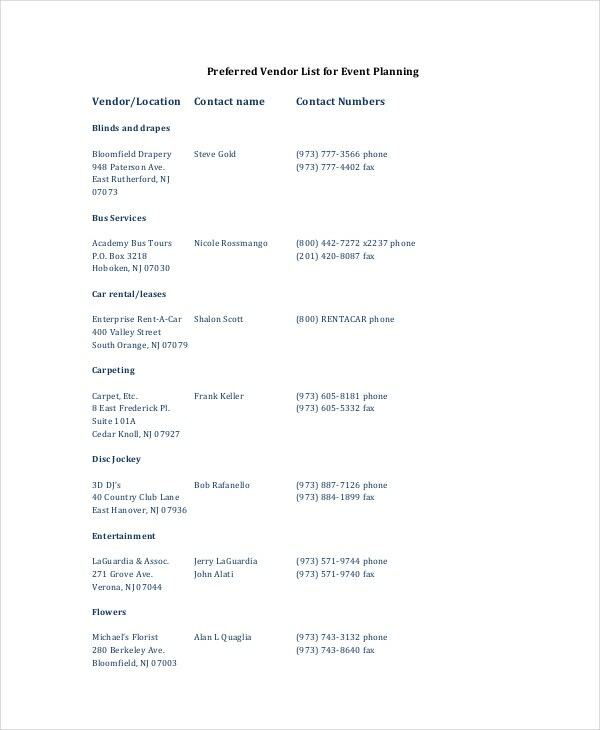 Want to create a list of vendors for easy tracking? Here is the best template to use for that. 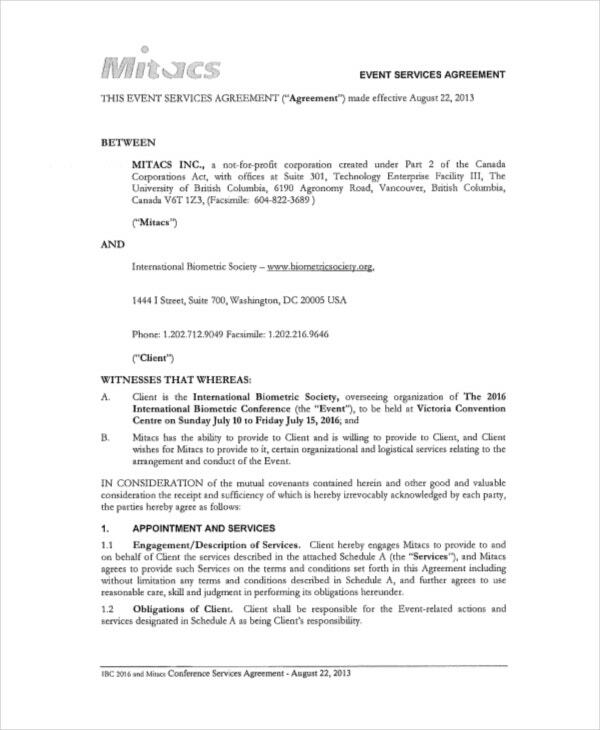 After filling out this, it should be easy to trace your vendors every time you need them. 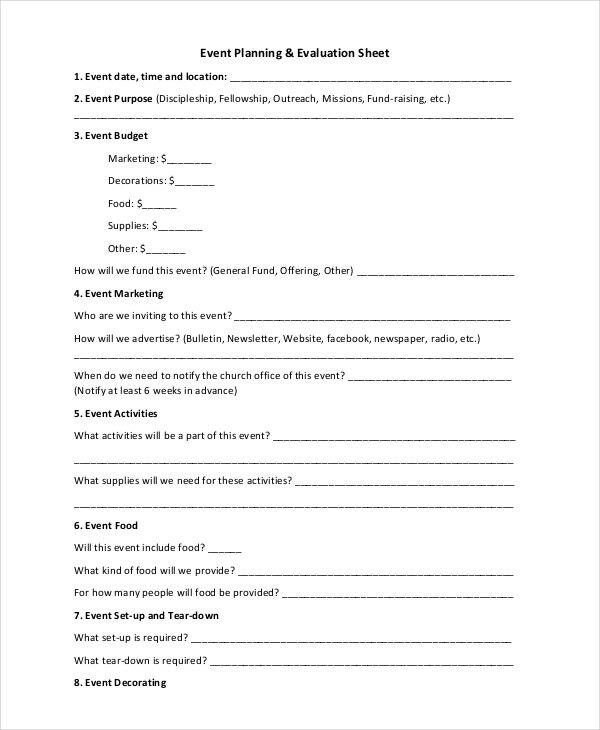 > Who should use the Event Planning Templates? 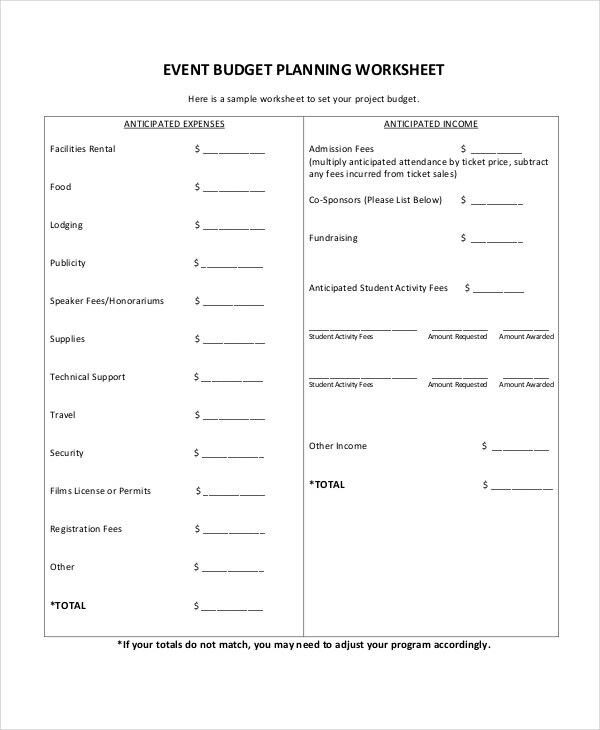 If you are an event planner, these sample files will be quite useful to you. They are the best tools that you can use if you would like to save time on template design. It is important to keep in mind that these sample files are free to download, and as such, you should not even bother creating them from scratch. 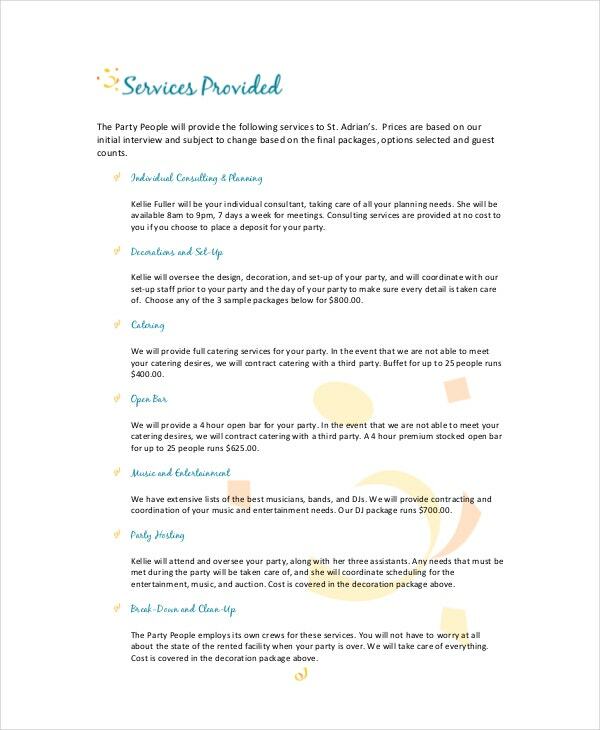 If you are a person who prefers proper organization of special home events to last minute preparations, then you will find these sample files quite useful. Besides, they are available for free download. 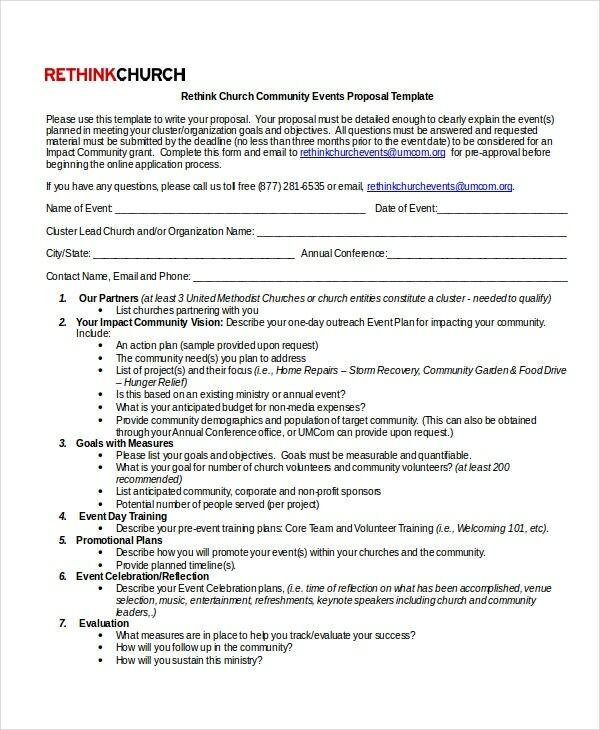 So, the next time you want to plan any event, it might just be best to use these sample templates. Other than just saving you time and money, these files will also enable you to make the necessary changes to your plan with ease. Overall, the templates are standard for any event planning, hence the perfect choice for you.